We featured Han Hong back in November 2009. 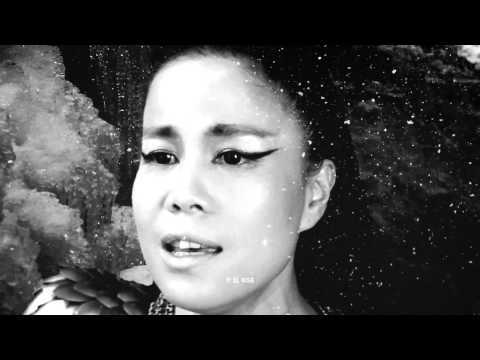 Here’s another video entitled Endless Love featuring Sun Nan. We featured Show Luo back in May 2010. 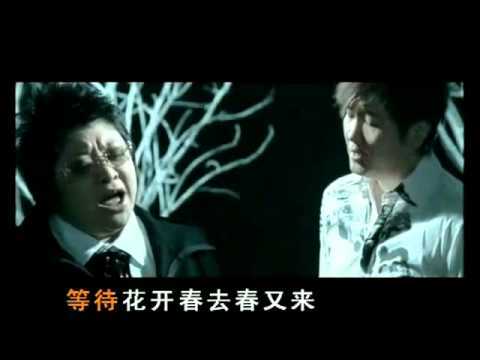 Here’s another video from the Chinese singer entitled Jing Wu Men. You are currently browsing the archives for the Vocal category.